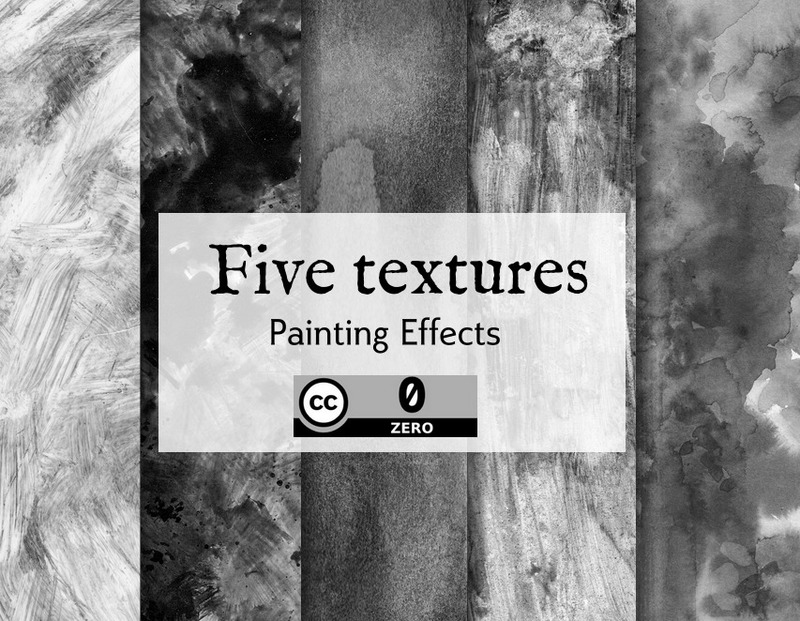 Five free HD traditional textures to overlay on your artworks, available in public domain/CC-0 ! They were all handmade by me, using brush and real painting . I made more of them, but this is my best-of. 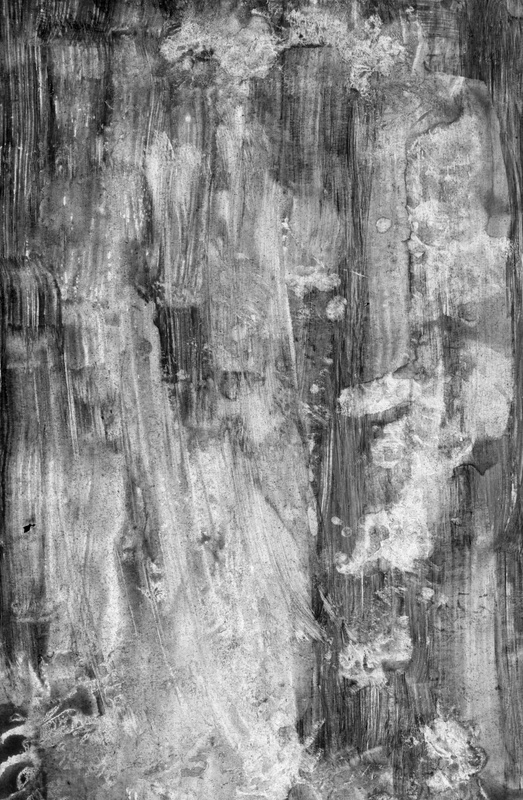 You can find this textures on many of my artworks. ( eg :    or  ). Usage : Paste them on the top of an artwork, set the blending mode to 'overlay' and reduce opacity to your liking. Transform, rotate and position it. Erase parts if needed. Combine them. 1. Dry Stroke : Probably my best one, add many dynamic strokes to any artworks. 2. Chaos : Stain, greasy strokes, and wet parts combined for boring backgrounds. 3. 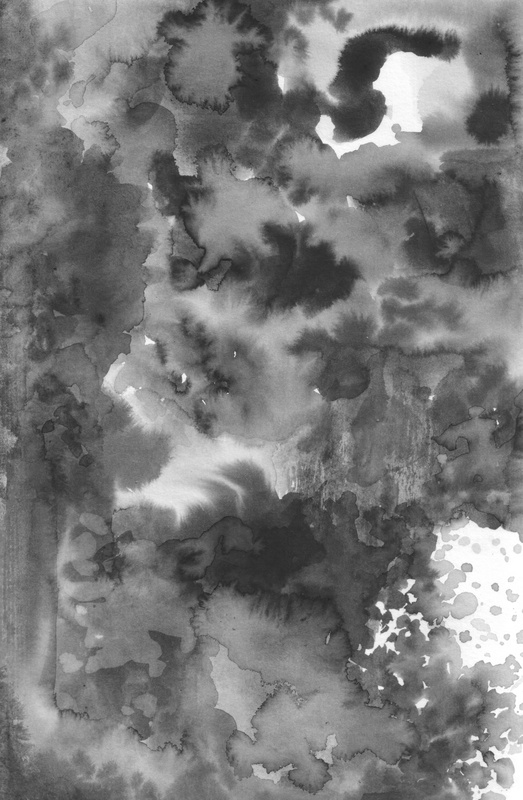 Watercolor textures : add a typical grain to flat piece with too digital gradients. 4. 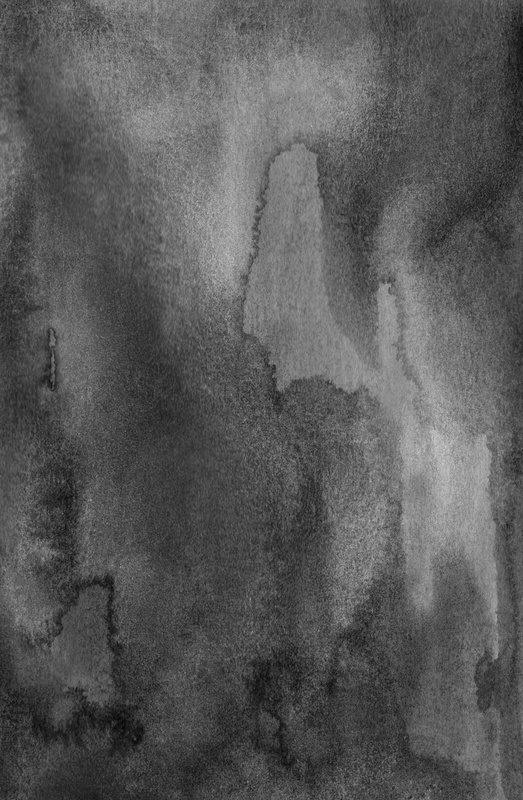 Wet Effect : wet vertical strokes smearing everything for texturing flat backgrounds. 5. Watercolor effect : a map of various watercolor effects , from dry to wet, to dot. mentioned at the end of the article, 7 august 2015 . Hey, how do you put these textures (or any image for that matter) onto a transparency mask? @Lizzy : Hi, just right-click on the layer in the 'Layer' docker with your texture , then in the menu : Convert -> Transparancy Mask. Il faut les placer dans quel dossier ? J'ai essayé les brosses, mais je ne les retrouve pas. Ton travail est vraiment incroyable, continue ! 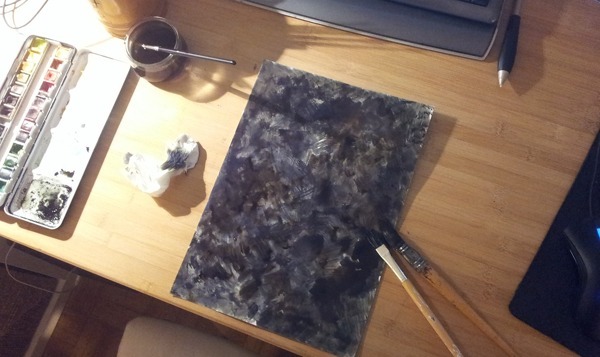 @Anaïs : Bonjour, ce ne sont pas des textures à intégrer à Krita, mais juste des textures à déposer sur le dessus des dessins ; soit avec un glissé/deposé , soit avec 'Layer > Import > Import as Paint Layer' , puis le calque en mode 'overlay' avec peu d'opacité donne des effets de textures sur tout le dessin. Merci pour les commentaires! Thanks for awesome inspiring post. You have a bundle of good info in this post which really helps people in great way. And they will come for your more posts. Thanks again. So... Are these totally free? Wow, I love it! 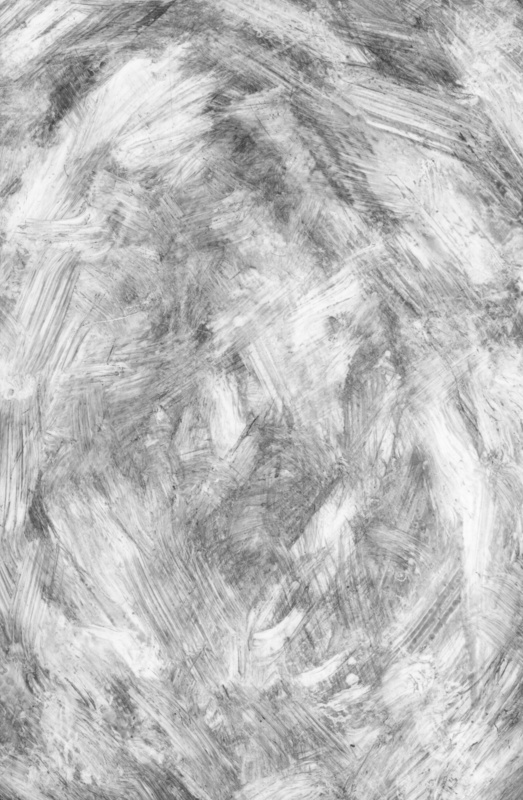 I was struggling to find textures like these without a royalty fee or a watermark! Do I need to leave some sort of credit? Or are they just mine now? 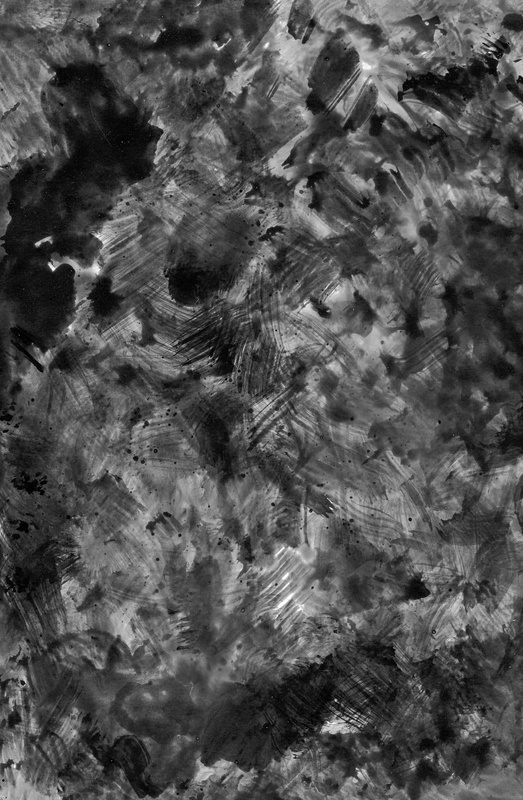 This one are 100% free as air ; public domain/CC-0, they are yours, no credit needed. Feel free to use them. These are great, but where do they go when I'm installing them? I don't have a Textures folder in resources management. You're very kind and sweet to be doing the things you do / have. An amazing artist, and an incredibly humble human. You've inspired so many and continue to do so with each new thing you conjure. I'd like to thank you for all your hard work, dedication, and wisdom.